Among the most prized of all Disney hand-painted editions, Ballroom features the film’s couple dancing in the ballroom dance scene in Disney’s modern classic. Beauty & The Beast marked an important milestone in animated films utilizing computer ink and paint techniques. It was the first animated motion picture ever nominated for the Academy Award(R) for Best Motion Picture of the Year. 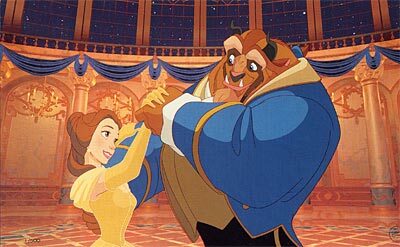 This fine art Hand Painted Limited Edition Cel captures the romantic dance moment in the Beast’s castle.